Gas stoves basically have either manual or auto ignition. 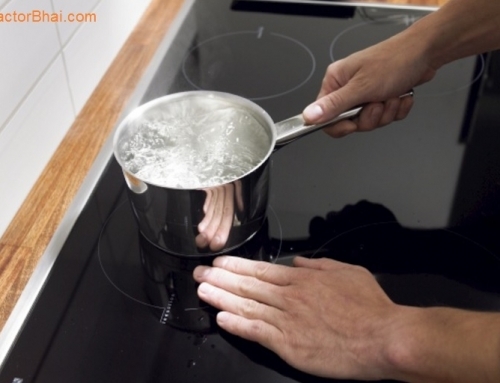 For manual ignition gas cooktops & hobs, a lighter is used to ignite the burners for cooking purpose. Whereas for auto ignition hobs & cooktops, the knob is turned on at an angle where the burners are ignited through electric or battery. Today most modern gas stoves & built-in-hobs have auto ignition mechanism. Infact Built-in-Hobs have auto ignition mechanism only but its electrical ignition. 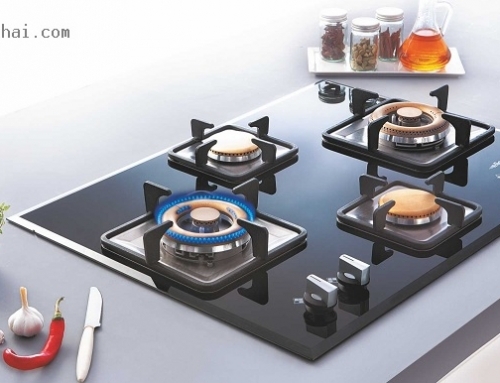 Electrical ignition mechanism is usually used for Built-in-Hobs. Electric ignition hobs use electric sparks to ignite the burners for cooking purpose. You can hear a “clicking sound” just before the burner actually lights. You can see the sparks (that ignites the burner) by turning the hob burner knob at a certain angle or to a position where “LITE” is written or by pressing the ignition button. Once the burner is lit with flame, one can turn the knob to control the flame as needed. An electric connection is created just before the hob is installed. Hobs is always concealed on the platform surface. So, when the platform is cut (for hob installation), and electric wiring and connection is created. So just how the hob gets concealed in platform, the valve, pipe and electric connection too gets concealed within the platform. You will not see a single wire hanging out from anywhere. 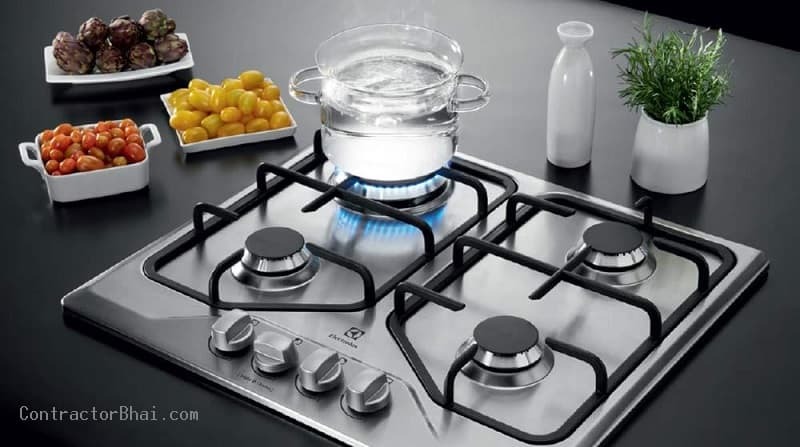 Whereas with electric ignition cooktops, the gas pipe (connecting from cylinder to gas stove), valve and the wiring done for electric connection is very much visible. To avoid the wiring and electric connection near gas (which is very dangerous), battery operated auto ignition were manufactured. Before battery operated and auto ignition gas cooktop & hobs were introduced, stove type ignition cooktops and hobs were made. These were the manual ignition cooktops where a lighter or match stick was used to ignite the burners. 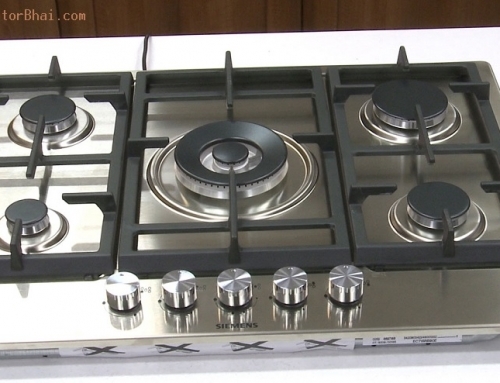 In Modern world of kitchen, you rarely get to see such stove type ignition cooktops & hobs. These have been replaced by “battery operated auto ignition” hobs & cooktops. In battery operated hobs & cooktops a standard battery of Rs. 15- Rs.20 is used. This goes inside cooktop or hob which is concealed. The battery usually needs to be replaced every 6-8 months. And if by chance the battery is not working for some reason, then home owners can ignite the burner with match-stick or lighter. How to change the batteries of auto ignition gas stove? Auto ignitoion gas stoves (which clicks like a gas lighter) have piezoelectric crystal in it. Continuous spark auto ignition gas stoves have the battery module at the back side. Which is the best stone operated & battery operated auto ignition gas stove brand in Mumbai (in terms of budget & after sales service) ? Is it necessary to cut the platform for using this hob stoves or we can just use it on the platform? Yes, inbuilt hobs are made with core assumption that you will cut platform & & fix them inside. Otherwise you can go for top models which remain outside. You will find lot of modern trendy design in top stoves as well. 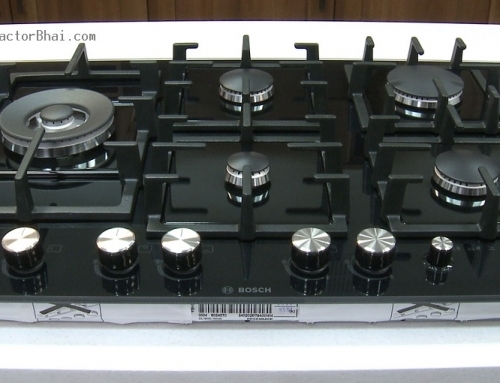 Which is the best company for battery ignition gas hobs…? In range cooker manual , automatic , electric. There is 3 options available.which one is good? 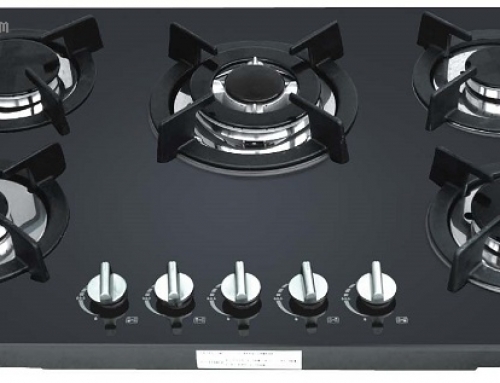 Could you suggest an electric Auto Ignition(non button) 3 burner Cooktop preferrably, Sunflame or Elica ..
Auto ignition not working properly.what is the solution.& how to set it ? best is you contact manufacturer if they cannot help, contact local shop that sells it. If battery operated change battery, if plug operated , make sure plug is working correctly – sometimes source of power is problem creator.